All offers above are exclusively for original purchaser of (4) tires and alignment on or after February 1, 2018. Free annual alignment checks will be performed on or after the 1 year anniversary of the original purchase date and subsequent 1 year anniversaries. 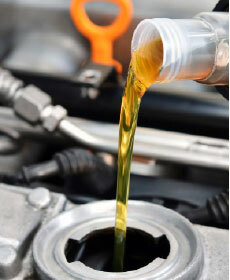 If alignment adjustments are needed, there will be an extra charge of $25.00 applied. Road hazard and nationwide warranty are backed by American Honda and all the O.E.M. tire manufacturers. Free tire rotations are only on purchased tires for the original purchaser. Only valid at Jenkins Honda of Leesburg. Coupon offer may not be applicable to certain makes and models. Offer cannot be combined with any other specials, discounts or offers. Must present coupon at the time of write up. Brake Pad Replacement Only - does not include rotor resurface. Additional charge for resurface. Some exclusions may apply. Price plus applicable taxes and fees. No cash value. Not valid on prior purchases. Void where prohibited. See dealer for details. Valid through 4/30/19. Professional Window Tinting Done On The Premises While You Wait! Prices Starting at $199.95 plus tax. Lifetime Warranty – See advisor for details. Some models slightly higher. Only for Jenkins Honda of Leesburg. Expires 4/30/19. Most vehicles. Not valid with any other offer. Coupon must be presented at time of write up. Plus tax & shop supplies. No further discounts apply. See dealer for full details. Only valid for Jenkins Honda of Leesburg. Limit 1 per house hold. Expires 4/30/19. 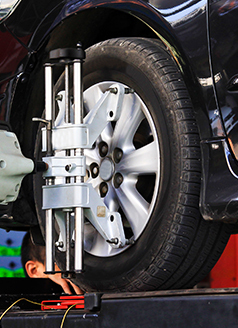 Ensure proper tire wear and improve gas mileage with this free alignment inspection.